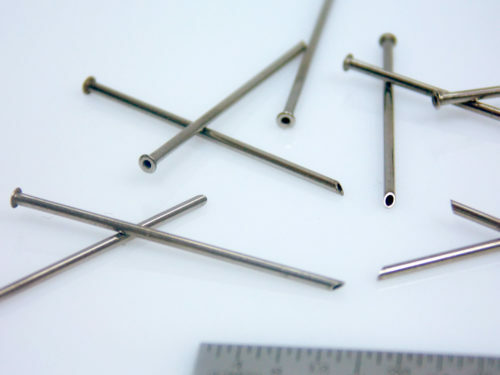 Services - Ziggy's Tubes and Wires, Inc.
We excel at manufacturing custom components containing small hypodermic tubing and wires. Custom, cut-to-length parts with standard tolerances specs of +/-0.005”, deburring and ultrasonic cleaning is included with each quote. We cater to, but are not limited to the medical device, university labs, aerospace, industrial, research & development, food & beverage, instrumentation, and oil & gas industries. If you have a need for our services, we encourage you to send us a drawing or dimensions, and we will quote on your parts. 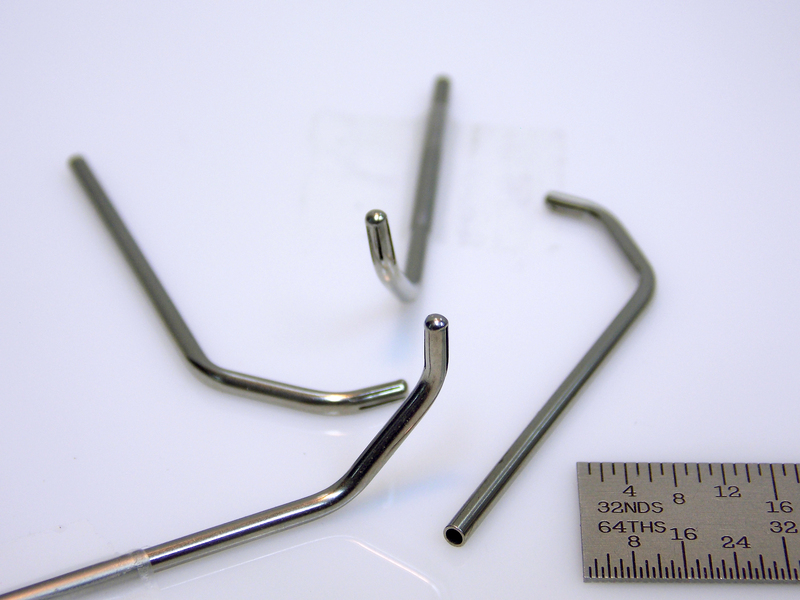 In order to make a quality part, it is important to understand its form, fit & function. 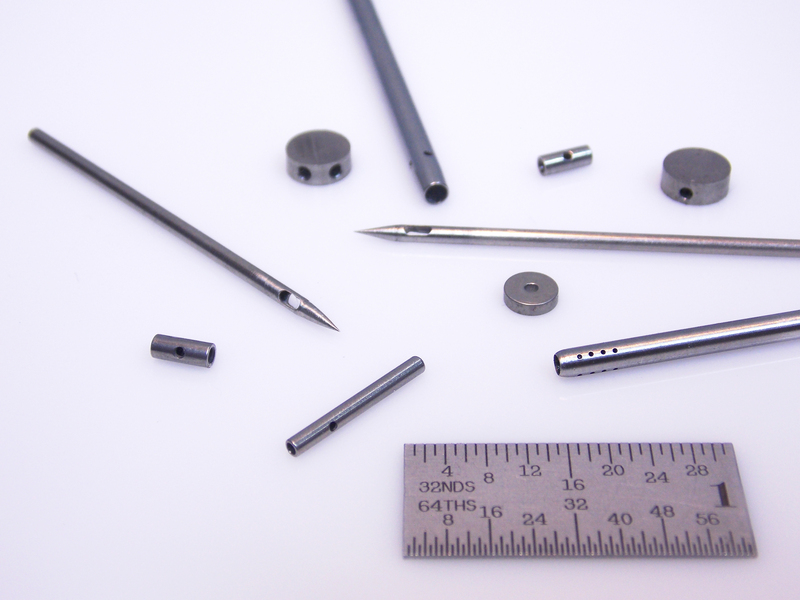 Prior to quoting, we try to consult with your engineer or technician to gain a better understanding of how your part or component will be used. We also will consult with the customer and explain how tolerances will affect cost. 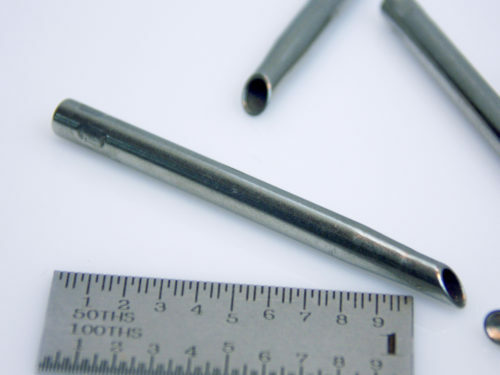 We specialize in providing small diameter tubing, custom cut-to-length, deburr, and ultrasonic cleaning of specified lengths with a length tolerance of +/-0.005”. We can hold tighter tolerances upon request. 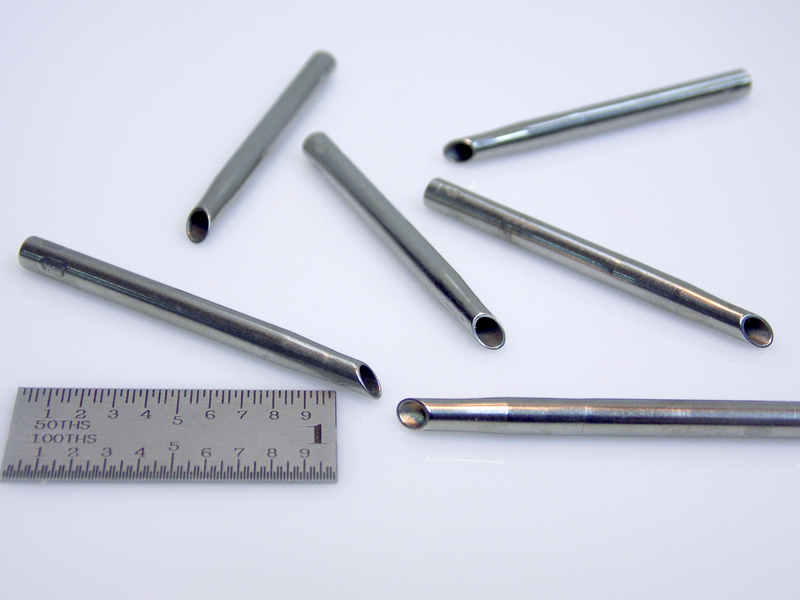 Check our list of available hypodermic and capillary tubes for size availability. Other materials can be provided upon special order of material. 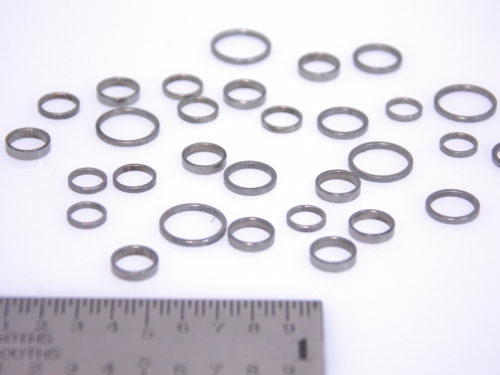 We specialize in providing small diameter wire, custom cut-to-length, deburr, and ultrasonic cleaning of specified lengths with a length tolerance of +/-0.005”. We can hold tighter tolerances upon request. 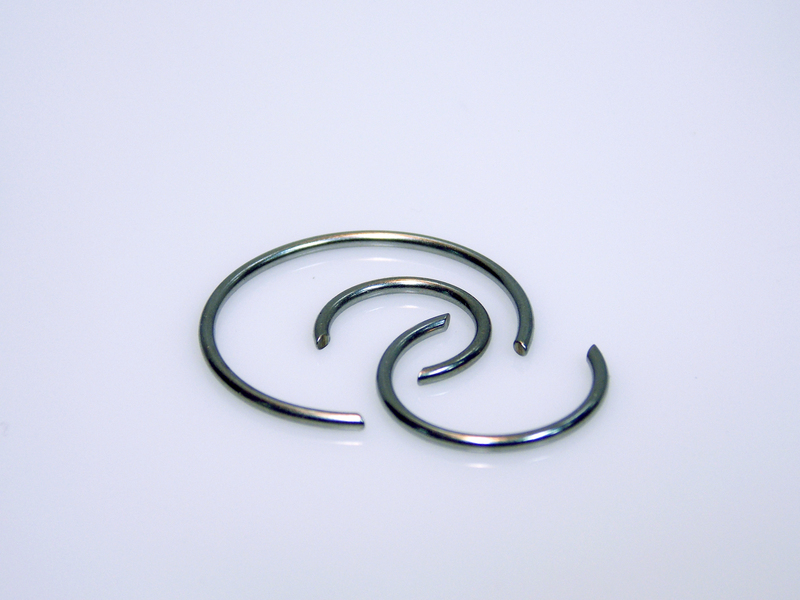 All of our miniature stainless steel wire products is spring tempered, with a bright finish. 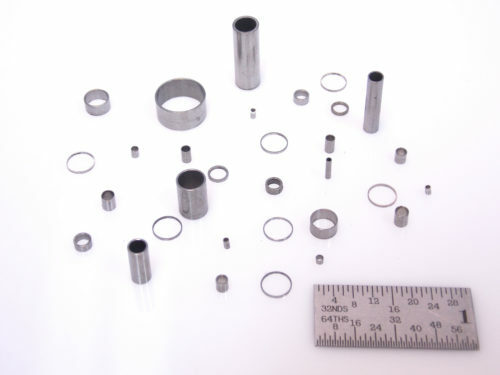 Other materials can be provided upon special order of material. Medical device components designed for hermetic and/or structural welds can benefit from laser welding technologies based on size and material thickness. 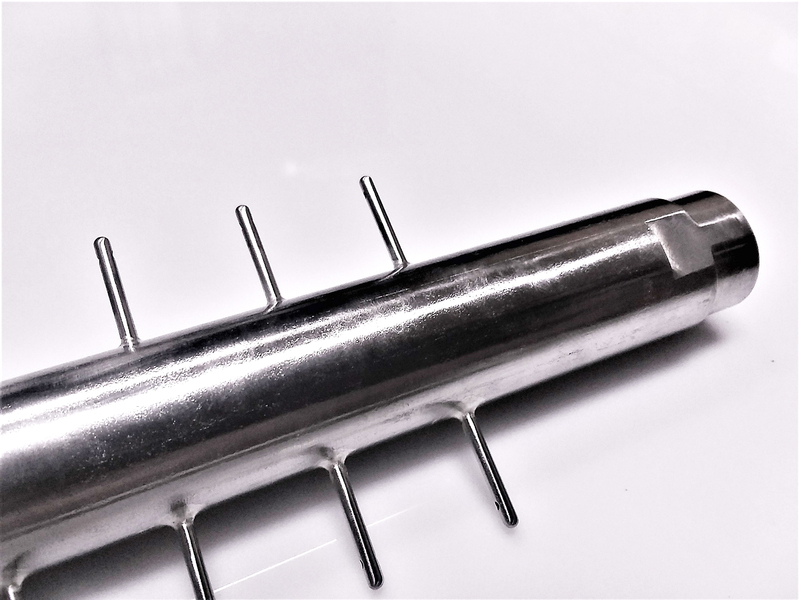 Laser welding is suitable for high temperature sterilization and provides non-porous, sterile surfaces without any post-processing. 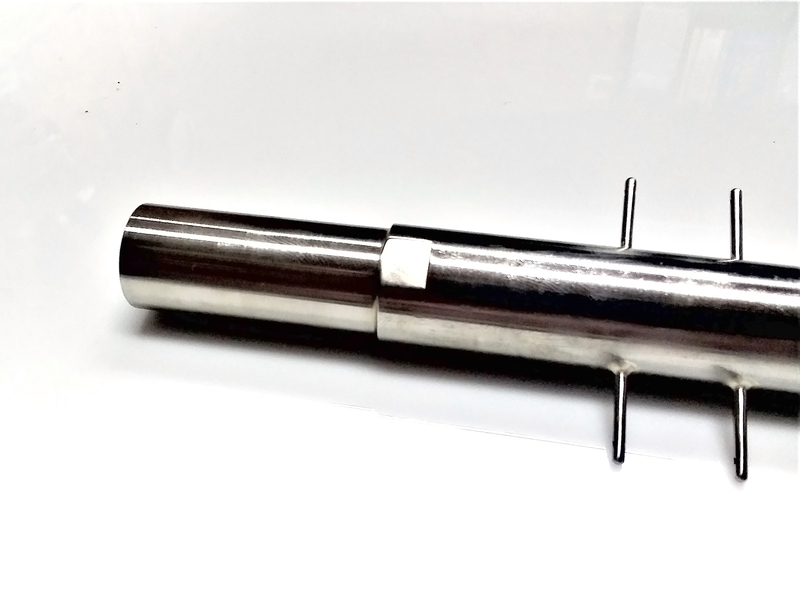 Laser systems are good for welding 300 series stainless steel and are a great tool for spot welds, seam welds, and hermetical seals in complicated areas. We are focused on quality and on-time performance while achieving affordable pricing. With our Micro-Laser pinpoint accuracy, risk of heat damage is minimized. Our facility has the capability to custom manufacture parts with CNC lathe and CNC mill equipment. 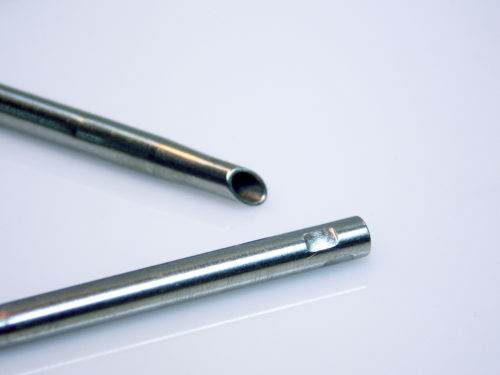 The CNC allows us to hold tighter tolerances and produce to maximum accuracy and repeatability. 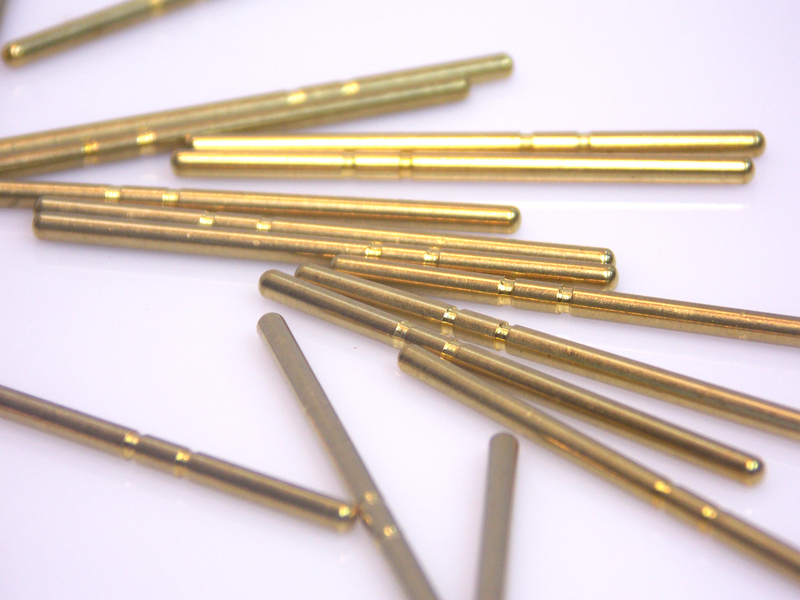 Parts can be run in aluminum, brass, copper, and stainless steel as well as other materials on request. 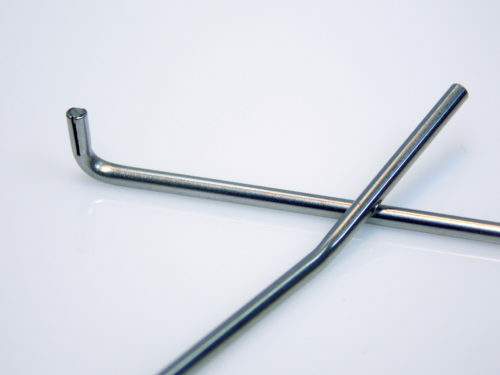 Years of experience has taught us how to achieve a quality bend with hypodermic tubing, from a simple 90 degree bend to complicated compound bends. 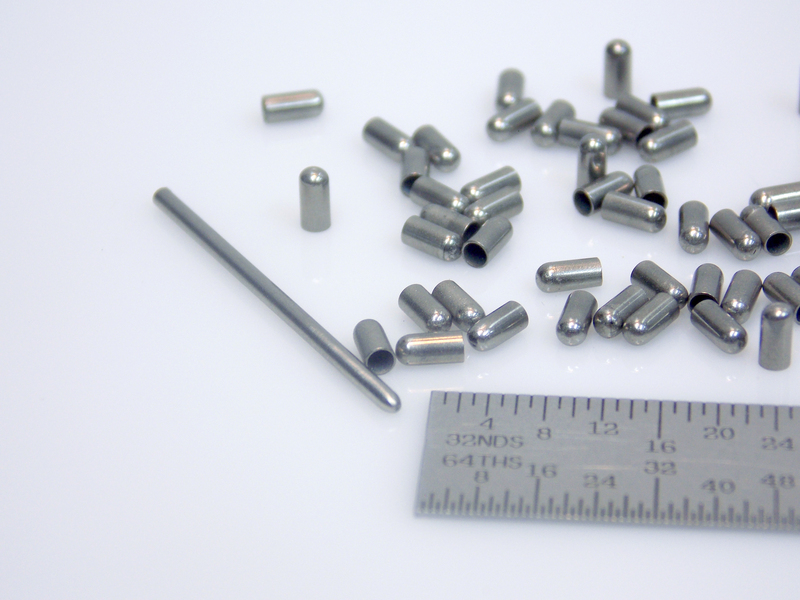 We will work with you to produce a quality part which meets your needs. Most bending is done with special fixtures made specific to the outside diameter and radius of the tubing. This allows us to make smooth, uniform bends with minimum distortion. For design purpose only, a minimum bend radius of 2 times the tubing diameter is recommended. When coiling tubing, the coil diameter should be greater than 5 times the tubing diameter. The maximum flare diameter is 1.4 times the tubing diameter. Through special localized annealing processes, the flaring and flange diameter can be changed. Swaging is a forging process using dies to alter, reduce, taper, or add a point to the diameter of a tube or rod. Swaging is usually a cold working process. Induction welding is a form of welding that uses electromagnetic induction. The welding apparatus contains an induction coil that is energized with a radio-frequency electric current. 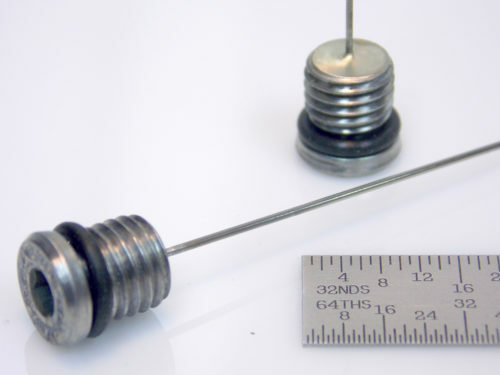 We use a silver solder brazing paste to weld parts. Heat treatment is used to describe several metalworking processes using heat to alter the physical, and sometimes chemical, properties of material. It involves the use of heat to reach a desired result such as hardening or softening a material. While the term heat treatment applies only to the process of using heat to achieve a desired effect, heating and cooling occurs during other manufacturing processes. Annealing is a heat treatment that alters metal to increase its malleability and reduce its hardness, making it more workable. 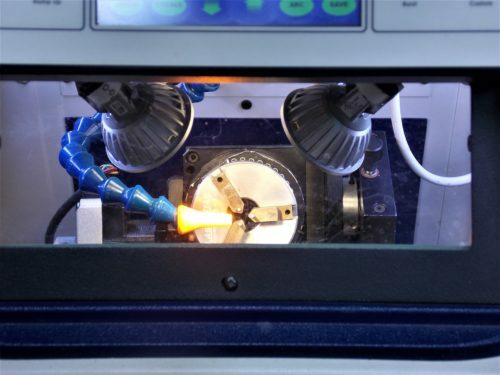 The process involves heating a material above its recrystallization temperature and maintaining a suitable temperature for a suitable amount of time, then cooling. 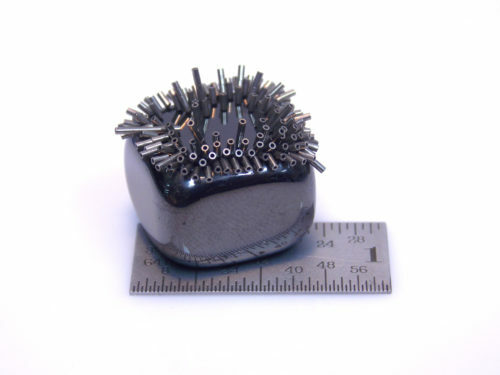 Electropolish is an electrochemical process using an electric current through an acid bath to remove burrs from metal. It can also be used to polish metal. 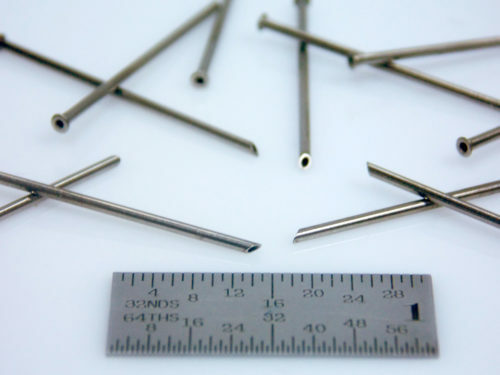 It is our preferred method of deburring small diameter material. 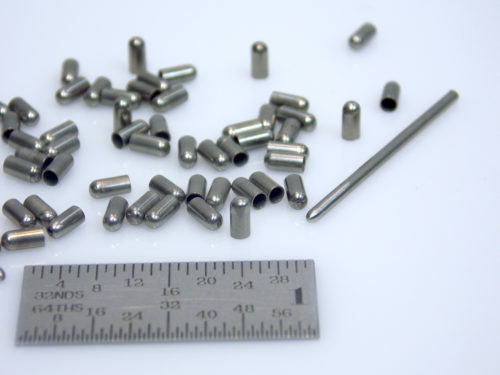 Passivation is the removal of free iron from the surface of stainless steel. We provide Citric passivation as opposed to nitric passivation. It is an organic solution that is safer to use and does not require hazardous waste disposal. First Articles are supplied upon request. 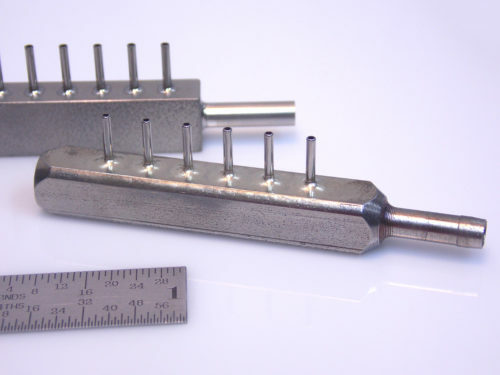 Functional gaging of finished parts is encouraged to control quality and manufacturing costs. Material Certification and Certificate of Compliance are provided when requested prior to quoting/order confirmation. 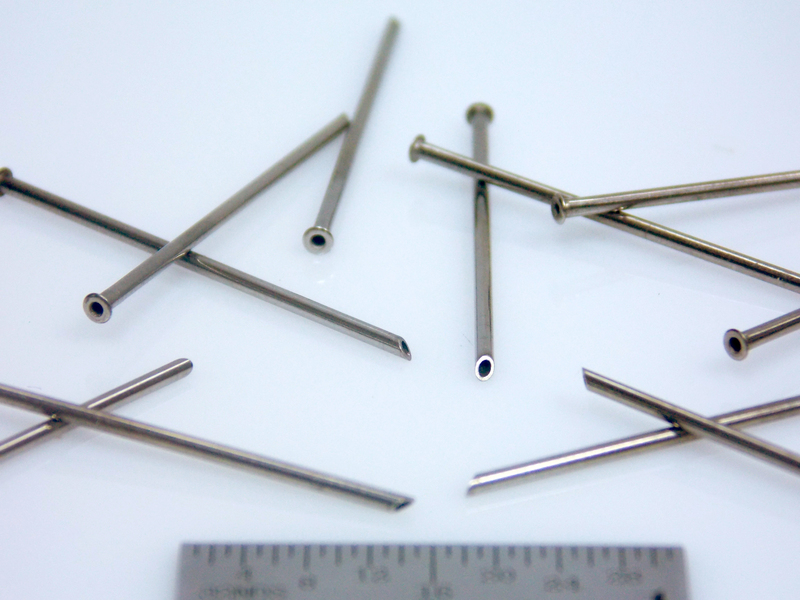 Citric Passivation service for stainless steel products is available upon request. Contact us here for a quote today.